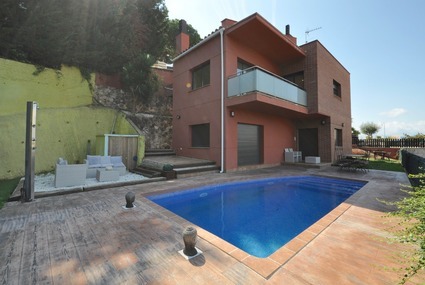 Entirely detached and spacious villa with 4 bedrooms, 2 bathrooms, a large garden with private pool and barbecue, near Lloret de Mar. 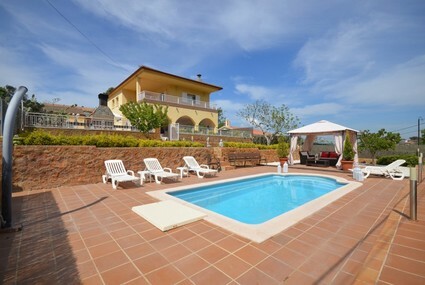 Quietly situated three-bedroom villa with private swimming pool and spectacular views of the sea, the town and the bay. 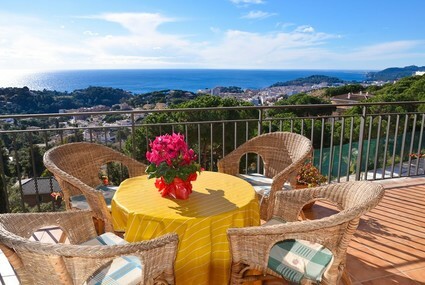 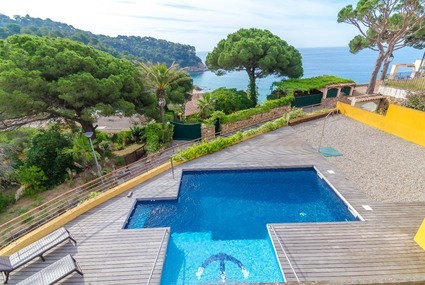 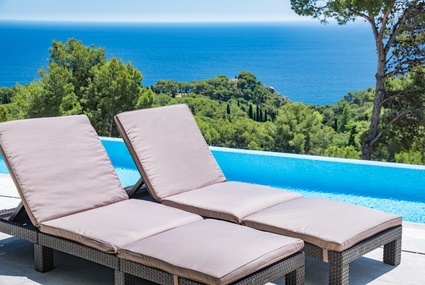 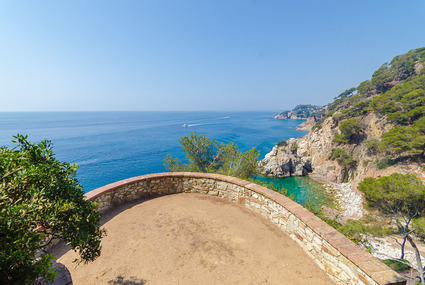 Magnificent holiday villa near Lloret de Mar, located only 2700 m away from the beach. 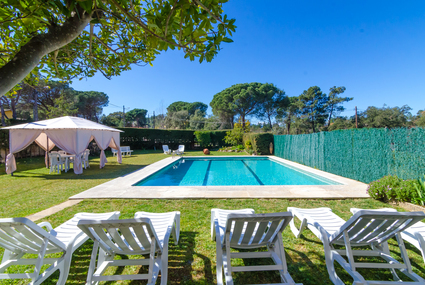 With private pool, sea views, spacious terrace, barbecue and rooms for 16 persons with all comforts provided.